The coast Kitchen Launches Wed., March 11! Our Cambridge network is growing! In 2015, the Cambridge Community Center will be launching a community meal called the Coast Kitchen, partially inspired by the Port Cafe. 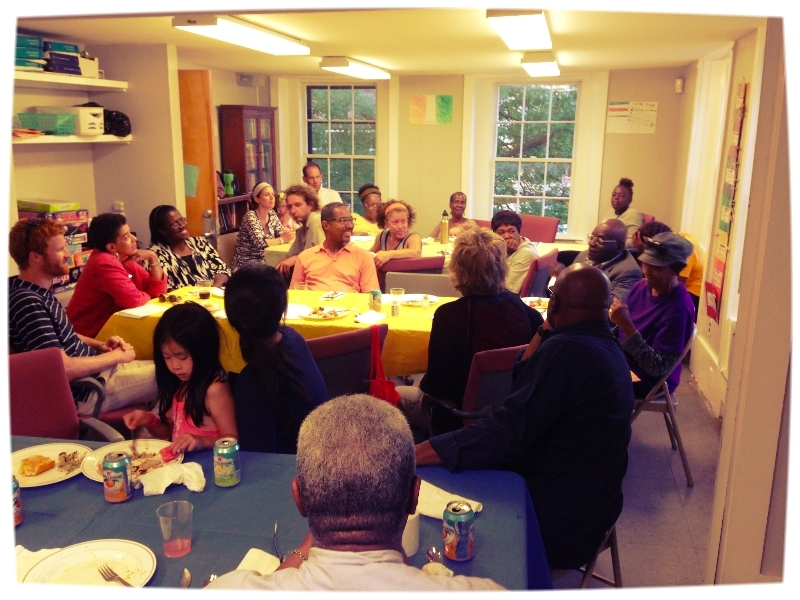 Together, the Port Cafe and the Coast Kitchen are part of an emerging network of community cafes called Unity Tables, which works in partnership with One World Everybody Eats. Join us on March 11th for this exciting kickoff! 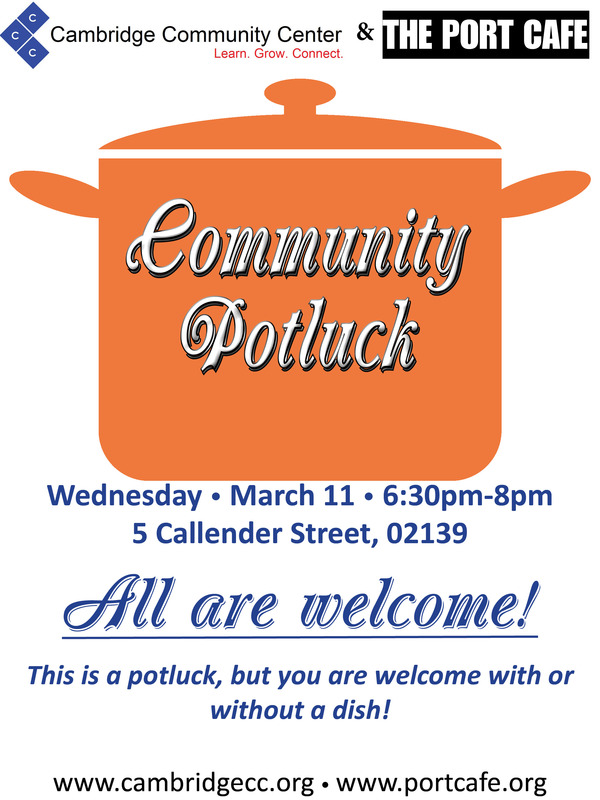 This is a "potluck plus" event, meaning you are welcome with or without a dish.